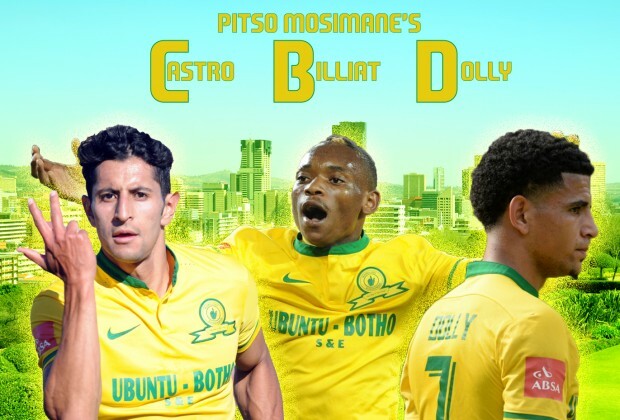 Mamelodi Sundowns Trio of Castro, Billiat and Keagan Dolly is rated as the best in Africa. At their best they can destroy any team but lately they have been not at their best and should they fail to deliver the team always lose the match. Now that Mamelodi Sundowns are in the Caf Champions League they will need the CBD to be at their best and prove that they can be better than Lionel Messi, Luis Suarez and Neymar Junior. 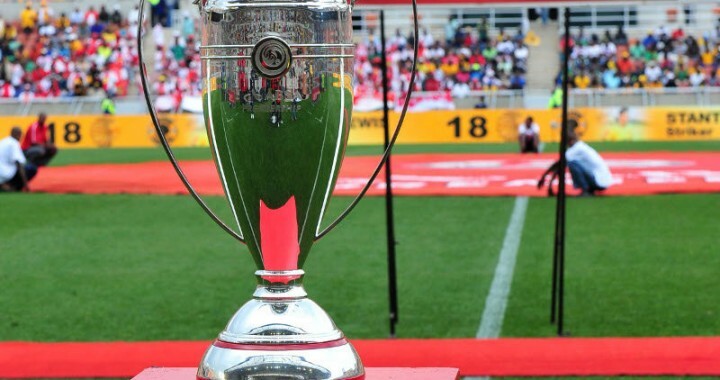 Now that Mamelodi Sundowns are in the Caf Champions League they will need the CBD to be at their best and prove that they can be better than Lionel Messi, Luis Suarez and Neymar Junior.